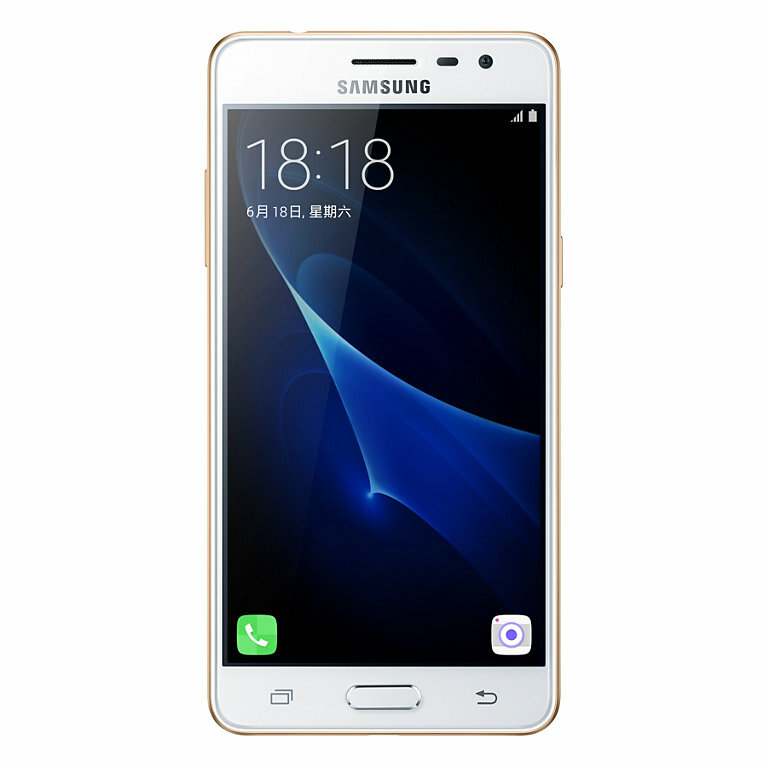 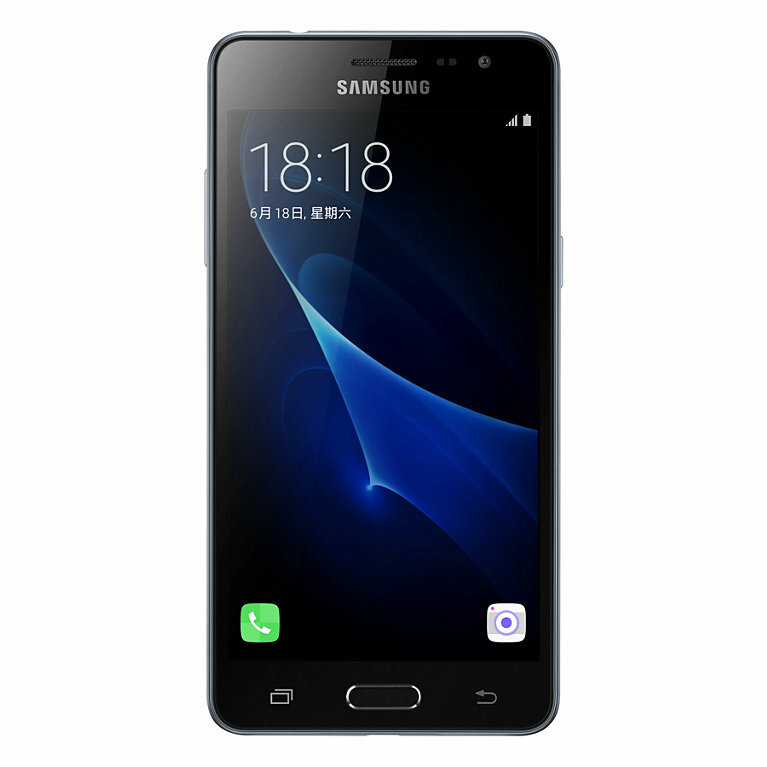 The first generation of Samsung’s Galaxy J3 was launched in China a little over half a year ago. 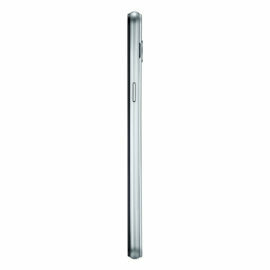 Since then, the device has gradually spread across the rest of the world, only recently making it all the way to the US. Now, back in China, a new version of the phone is ready to be launched. 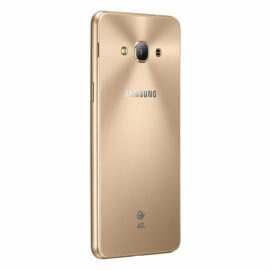 Freshly leaked come a batch of official renders, showing the phone with model number SM-J3119 in gold and gray colored versions. Judging by the display, it is set to be launched in China on June 18. It is unclear, however, what the device’s exact name will be. 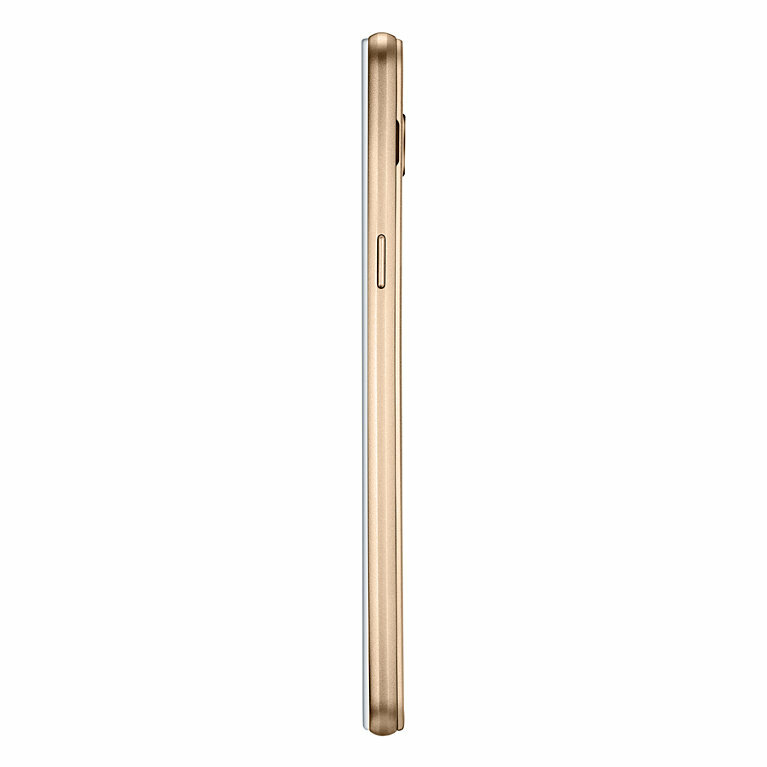 We can confirm that the SM-J3119 will launch running on a 1.2GHz quad-core SoC and Android 5.1.1 Lollipop (oh joy!). 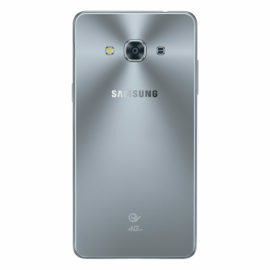 This new version of the J3 packs a 5-inch AMOLED display, possibly with a 1080p Full HD resolution, and an 8-megapixel rear camera. 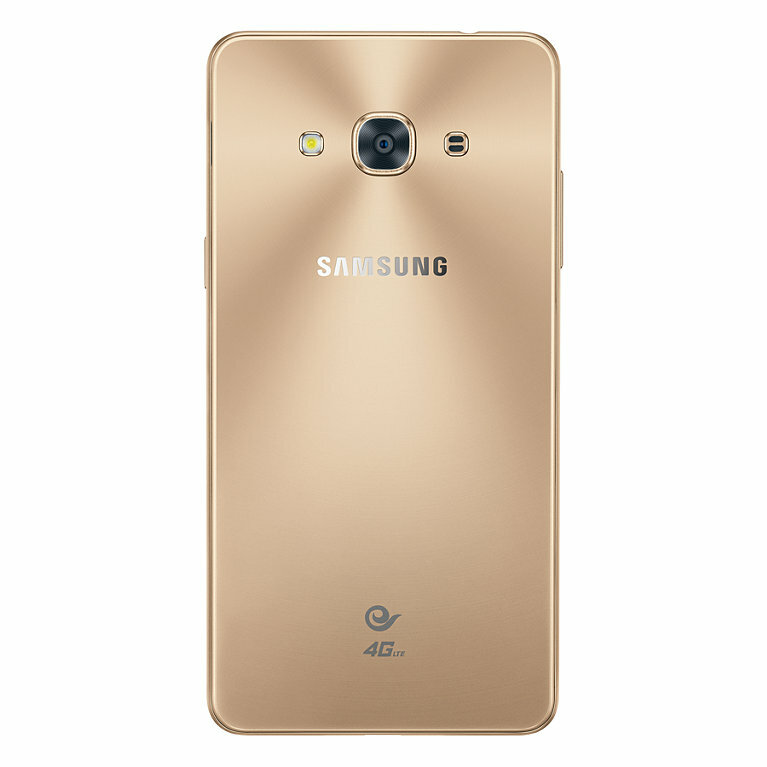 The body seems to be made of old fashioned plastic materials since there are no antenna bands and the back cover is removable. 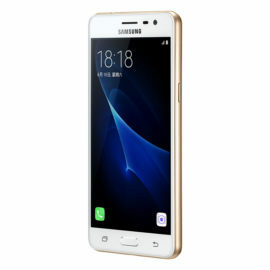 Although we are not sure how Samsung will brand this particular device, in all likelihood it is one particular version of the Galaxy J3 heading for China Telecom. 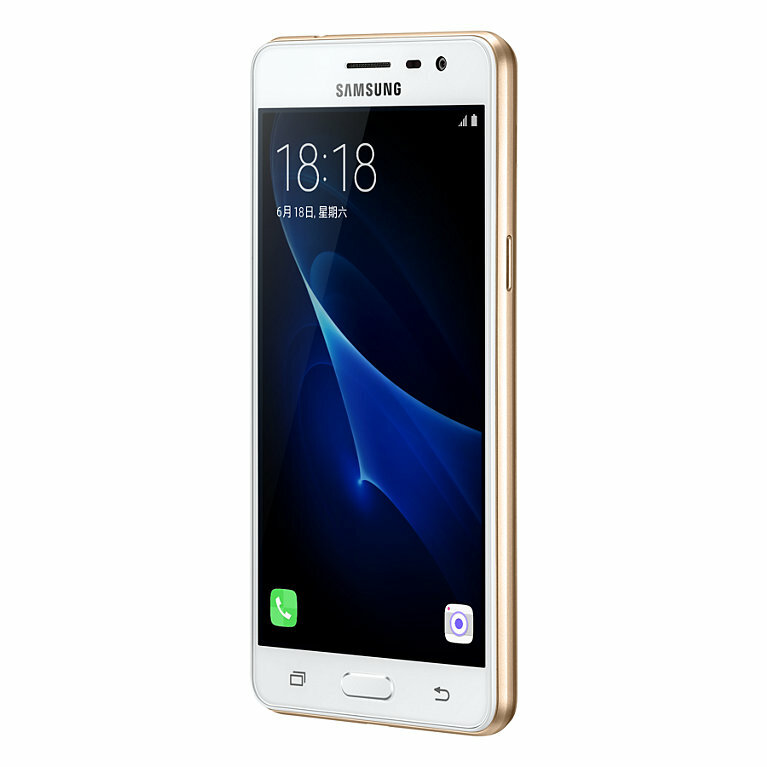 If you can’t wait for this new Galaxy J3 version to make it to a market closer to home, you can check out our review of the Galaxy J5 (2016) and Galaxy J7 (2016), as well as or our review of the current Galaxy J3 (2016). The icons look odd. 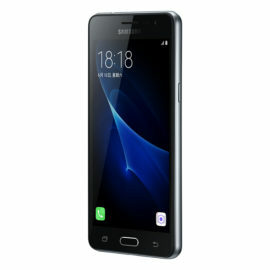 Is that a theme or a new version of TouchWiz?